129. Hobson, KA, Norris, DR, Kardynal, KJ, Yohannes, E. 2018. 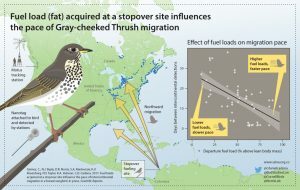 Animal migration: a context for using new techniques and approaches. Pages 1-23 In: Tracking Animal Migration using Stable Isotopes, 2nd Edition (Eds. KA Hobson & LI Wassenaar). Elsevier, New York. 128. Wunder, MB & Norris, DR. 2018. 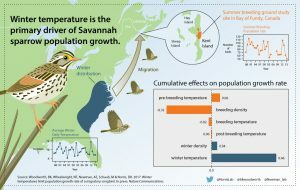 Design and analysis of isotope-based studies of migratory animals. Pages 191-206 In: Tracking Animal Migration using Stable Isotopes, 2nd Edition (Eds. KA Hobson & LI Wassenaar). Elsevier, New York. Listen to CBC Quirks & Quarks interview on this paper! 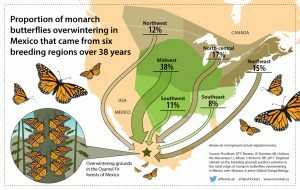 “Unlocking The Mysteries Of The Monarch Butterfly’s Incredible Journey”, Teaching Kids News! 68. Pakkala, J***, Norris, DR & Newman, AEM. 2013. An experimental test of the capture-restraint protocol for estimating the acute stress response. Physiological & Biochemical Zoology 86: 279-284. [PDF]. 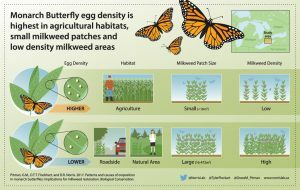 click here to see Journal of Animal Ecology featured youtube video of this paper! click here to listen to the CBC Quirks & Quarks interview about this paper! click here to listen to CBC Quirks & Quarks interview about this paper! 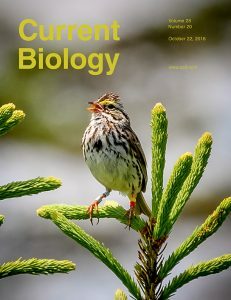 Top 10 most highly cited article in Journal of Animal Ecology for 2009. 33. Wunder, MB & Norris DR. 2008. 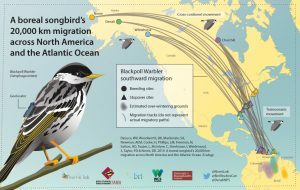 Improved estimates of certainty in stable isotope based geographic assignments for tracking migratory animals. Ecological Applications 18: 549-559. [PDF]. 31. Wunder, MB & Norris, DR. 2008. 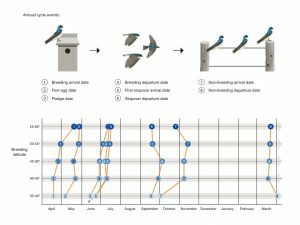 Analysis and design of isotope-based studies of migratory animals. Pages 107-128 In: Tracking Animal Migration using Stable Isotopes (Eds. KA Hobson & LI Wassenaar). Elsevier, New York. 30. Hobson, KA & Norris, DR. 2008. 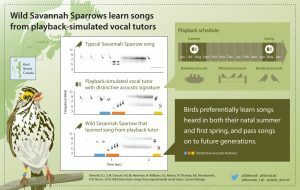 Animal migration: a context for using new techniques and approaches. 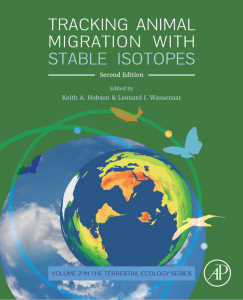 Pages 1-20 In: Tracking Animal Migration using Stable Isotopes (Eds. KA Hobson & LI Wassenaar). Elsevier, New York. 29. Kelly, JF, Bearhop, S, Bowen, GJ, Hobson, K, Norris, DR, Wassenaar, LI, West, J, Wunder, MB. 2008. 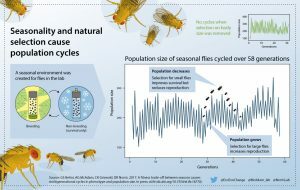 Future directions and challenges for using stable isotopes in advancing terrestrial animal migration research. 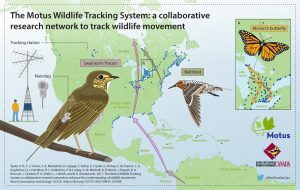 Pages 129-140 In: Tracking Animal Migration using Stable Isotopes (Eds. KA Hobson & LI Wassenaar). Elsevier, New York. click here here to listen to CBC Quirks & Quarks interview about this paper! 17. Marra, PP, Norris, DR, Haig, SM, Webster, MS & Royle, JA. 2006. 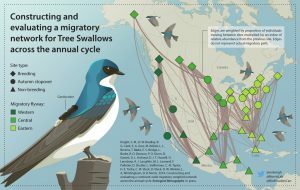 Migratory connectivity. Pages 157-183 In: Connectivity Conservation (Eds. KR Crooks & M Sanjayan), Cambridge University Press, New York.